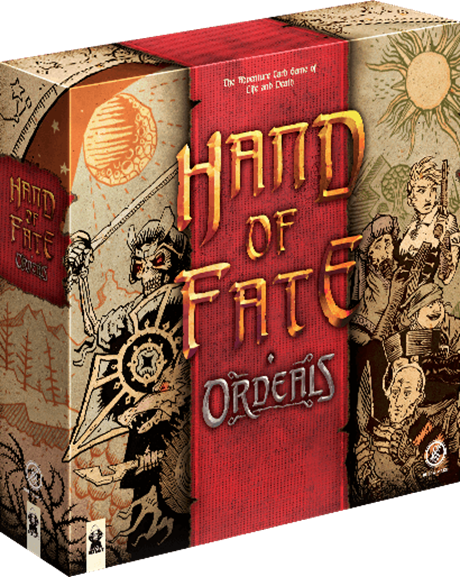 Join us this weekend to learn and play two games - Groves and Hand of Fate. worker placement with bag building. 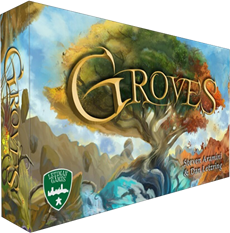 A competitive deck-building adventure game.